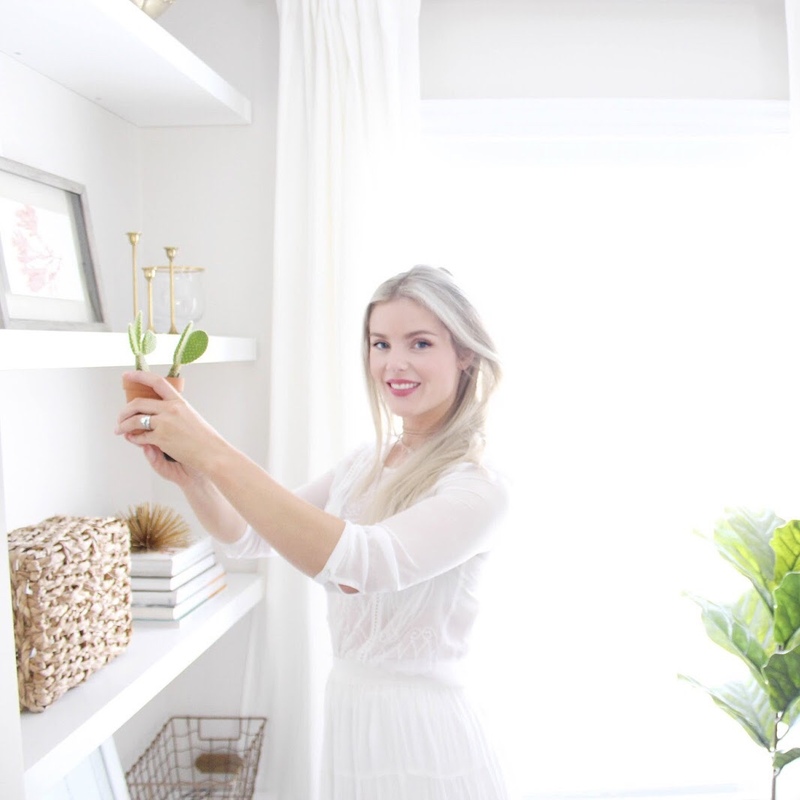 I am so excited about today's gift guide because it is all things I own and absolutely love. I feel like these gifts would be perfect for any women (or man) that loves items for around the house. So let's hop right in shall we! 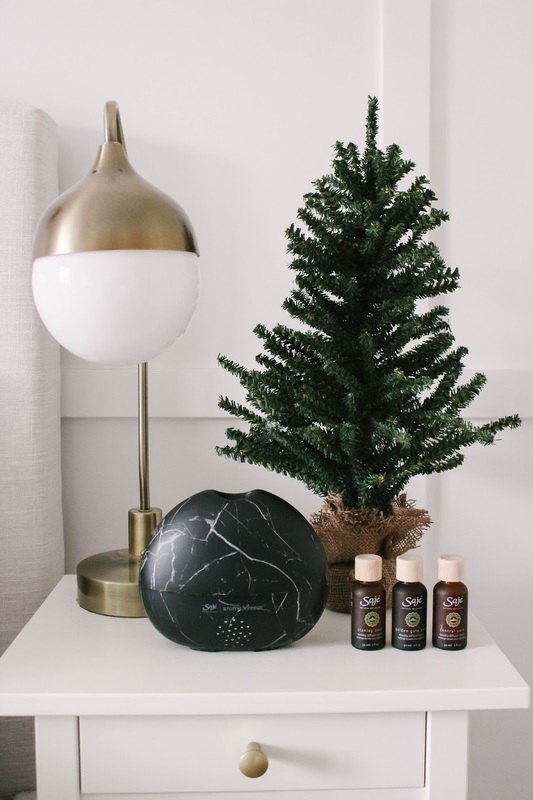 As you can see above you just can not go wrong with a Saje diffuser. They have amazing scents to choose from and they purify the air while making it smell fresh and clean. I love having one of these on my nightstand and this black marble print is to die for! 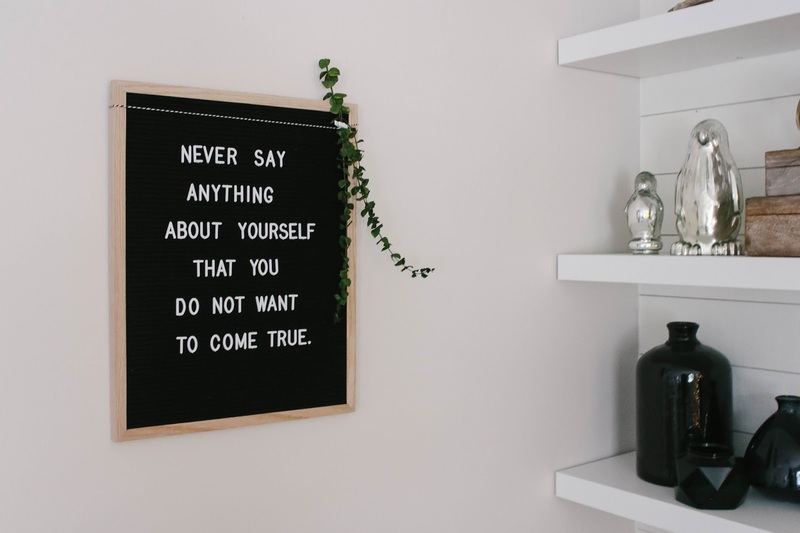 Ok this letter board from The Letter Board Company based out of P.E.I. is seriously my new favourite thing! I feel like this is the perfect gift for anyone that loves being creative and showcasing some personality. This is the 16x20 size and I find it is perfect for inspirational quotes and funny phrases. You could not go wrong gifting one of these beautiful boards. Ok this should not be a shocker, y'all know I love coffee SO much and I recently got this K200 Keurig machine and I love it! Not only is it smaller and more streamlined so it doesn't take up much room on the counter but she is pretty guys!! Any hot beverage lover would be happy to have one of these sitting on their counter. This little Rifle Paper Co. recipe box is just the prettiest little thing right?! 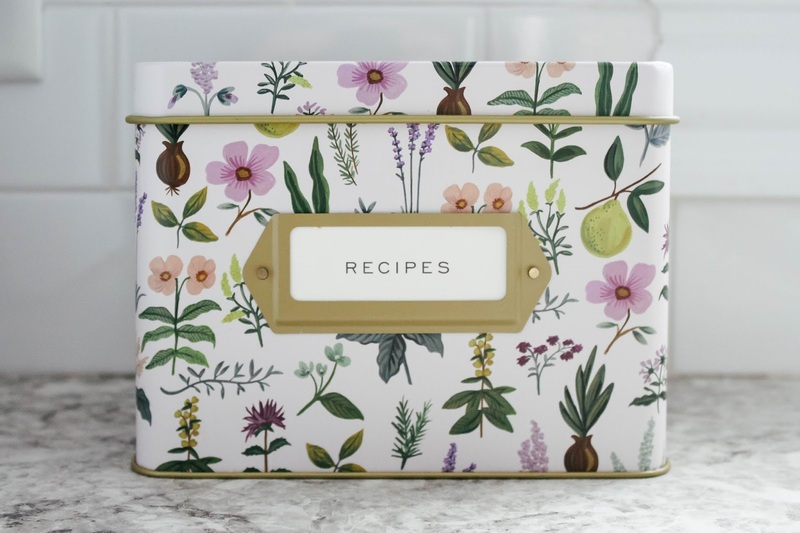 I feel like this is the perfect little something to give someone that you are perhaps unsure of what to get because everyone cooks and a recipe box is a great way to stay organized and motivated. 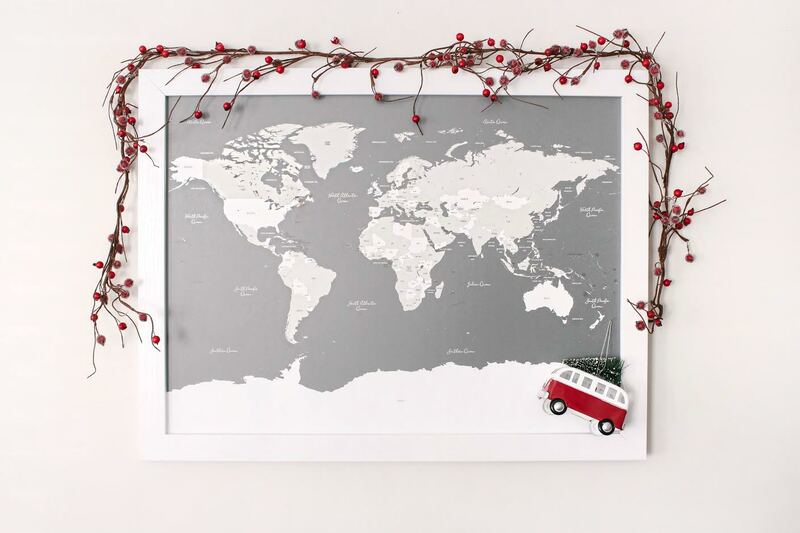 This Wonder Map by Paperhearts Halifax is such a lovely gift to give someone. It comes with these pretty gold push pins to mark the places you have travelled too, our you could pin your bucket list and travel dreams. Alright so this one is a little fancy but to cover off every price range I feel like this would be an amazing gift for a loved one in your life. 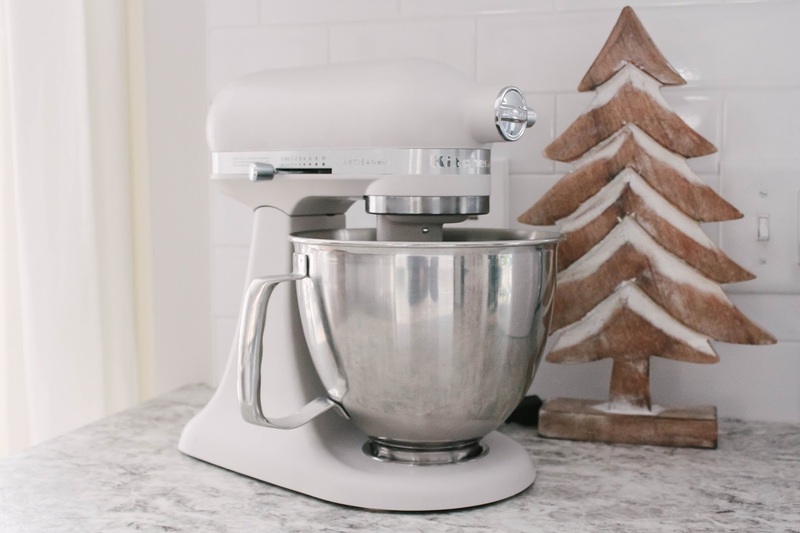 Taking cooking and baking to the next level the Kitchen Aid has truly transformed the way I bake and has made me want to do it even more! Which is probably good and bad since you all know I am a stage four cookie lover over here. 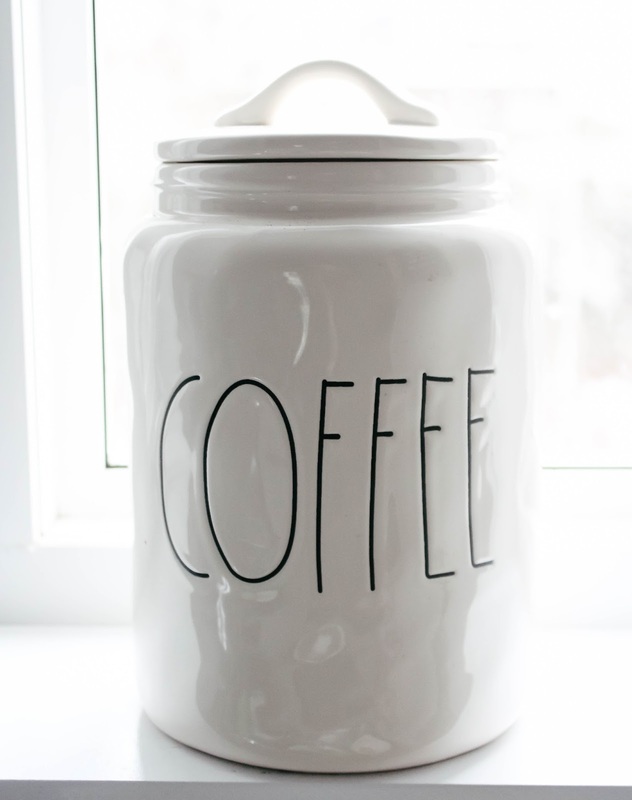 I am a big fan of canisters for storing things and how pretty is this Rae Dunn coffee jar? 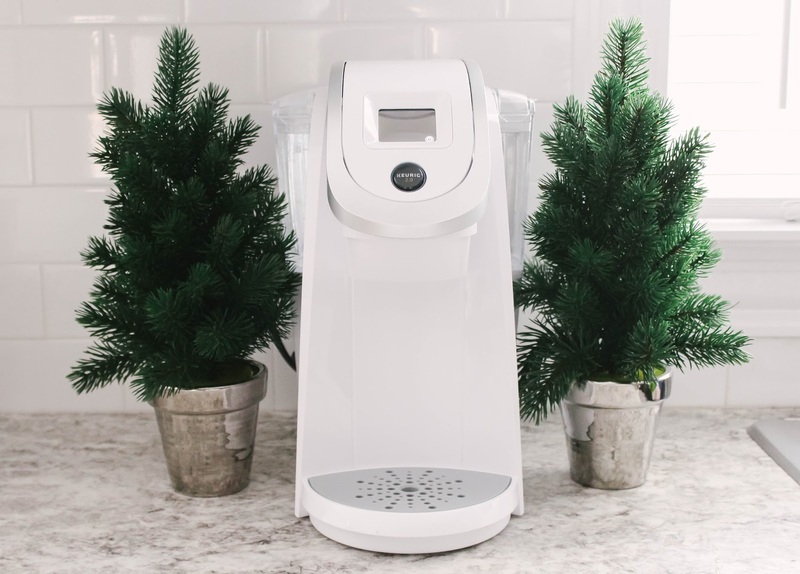 Its perfect to have sitting out on your counter making coffee easy to access and looking pretty at the same time! 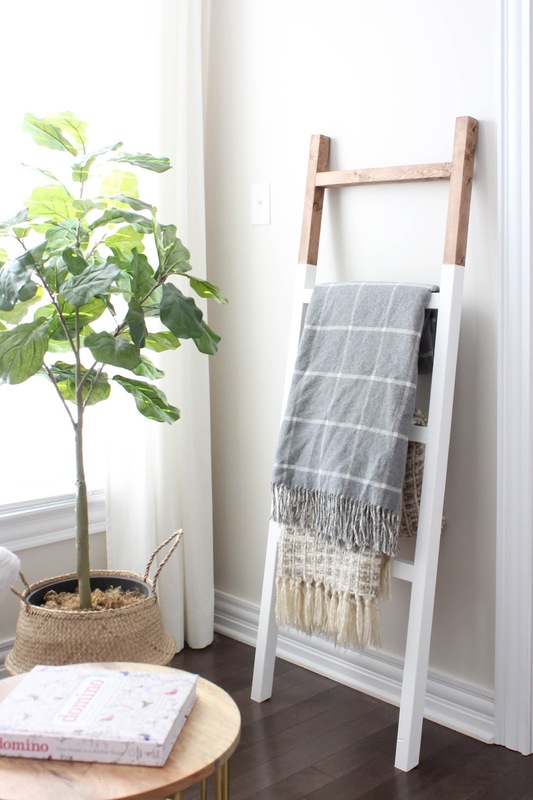 This custom blanket ladder I designed with local Halifax company Power Designs is a favourite of mine and would be an amazing gift for someone. You can use them for blankets, in bathrooms for towels or you could also hang magazines over each bar for a more fun, eclectic look. 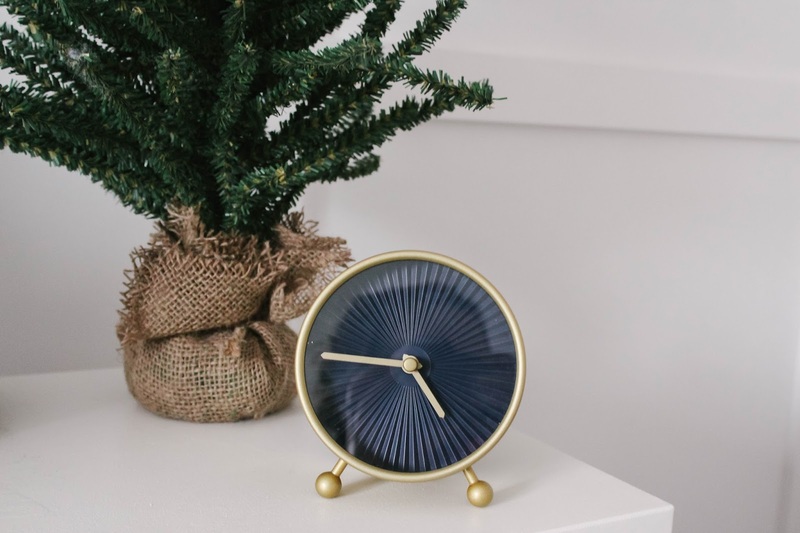 Finally is this adorable little brass clock from IKEA, this is the perfect little gift to give because who doesn't need to know the time right?! I love the size of this clock and the black face makes it feel modern and fresh making it perfect for an entryway console table or your nightstand. This post contains gifted product, however all opinions are my own. Thank you for supporting this blog and the brands I choose to partner with!